Good deeds. Good times. Good friends. Join others just like you and donate your dollars and time to help feed the hungry, house the homeless and fight for the most vulnerable central Iowans. United Way LINC offers monthly volunteer opportunities and bi-annual professional development events with happy hours afterward for drinks, fun, and social connections. Most importantly, you'll know that your annual pledge of $250 or more is invested directly in the Essential Needs (such as food and housing) of struggling central Iowans. Tell us what you like! LINC Committee members are busy planning 2019 and would love to hear how we can make the year better for you! Help us by taking this survey. All LINC dollars go to fund investments in Essential Needs, such as food and shelter. Without these needs being met, children cannot learn in school, families cannot be financially stable, and individuals cannot enjoy health and well-being. There are 108,000 food-insecure and 4,000 homeless central Iowans. 86% of households earning less than $15,000 annually live in housing they cannot afford (paying more than 30% of their income). 8,350 affordable units are needed in central Iowa to meet current housing needs. Homeless children are 2x more likely to have a learning disability, repeat a grade, or be suspended from school. Nearly 30% of Polk County households were food insecure at some time during 2017. Low-income students are 4x more likely to be chronically absent, often for reasons beyond their control, including unstable housing, unreliable transportation, or a lack of health care. 115 fewer individuals were homeless in Polk County in 2017 than the year before. 104,475 meals and food items were served or distributed to individuals/families through United Way- and LINC-supported pantries and shelter services. 2,842 people accessed United Way- and LINC-funded services for homelessness. 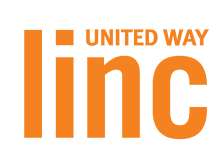 Follow us for pictures from events, information about upcoming events, and stories about the impact you're making by being a LINC member.  Contact Jaclyn Wulfekuhle, Director of Leadership Giving and LINC, at 515.246.6548 or jaclyn.wulfekuhle@unitedwaydm.org. 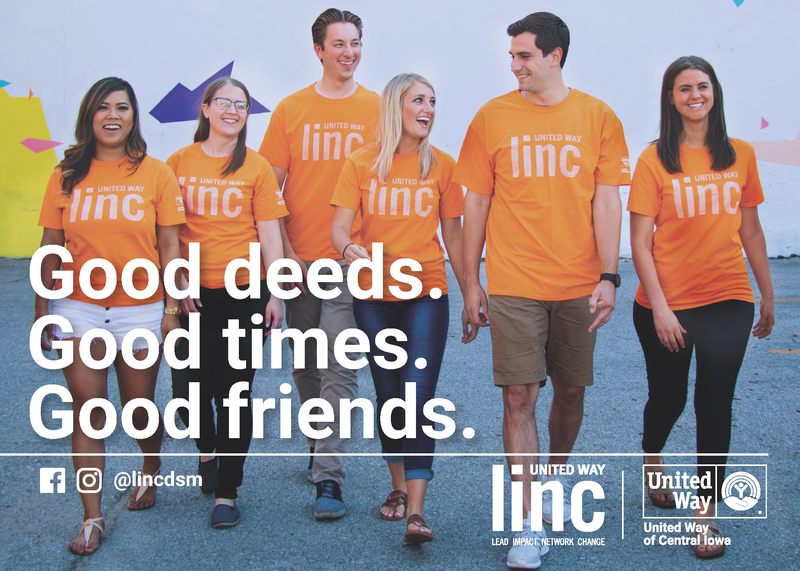 Individuals ages 30 and under are invited to try United Way LINC any time. We hope you’ll love it and decide to join our ranks by making a gift of $250 or more to United Way. Fill out the form below, and we'll be in contact about how to make a gift and join LINC. Join LINC members at Jasper Winery for a members social opportunity and take a free headshot!